Start spreading the NEWS “we’re balloting soon” actually start 22 January! UNISON on-line ballot will open on Tuesday 22nd January and close on Tuesday 5th March – a 6 week ballot period. Do you believe that government funding cuts are having a negative effect on jobs, workloads, stress, pay and terms and conditions in your schools? 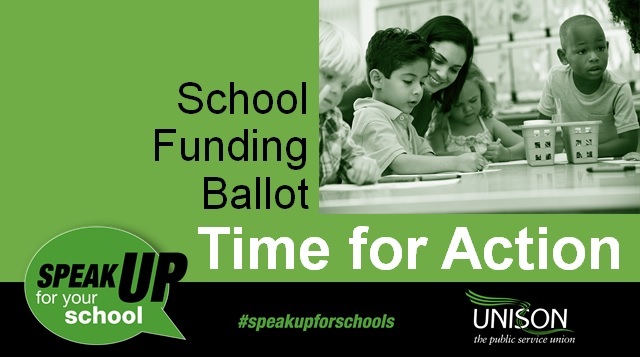 Do you believe that UNISON should continue to campaign on school funding for jobs, pay and terms and conditions? 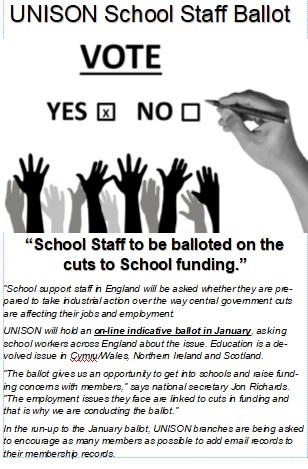 Would you be prepared to take industrial action to secure more money for jobs, pay and terms and conditions in schools? 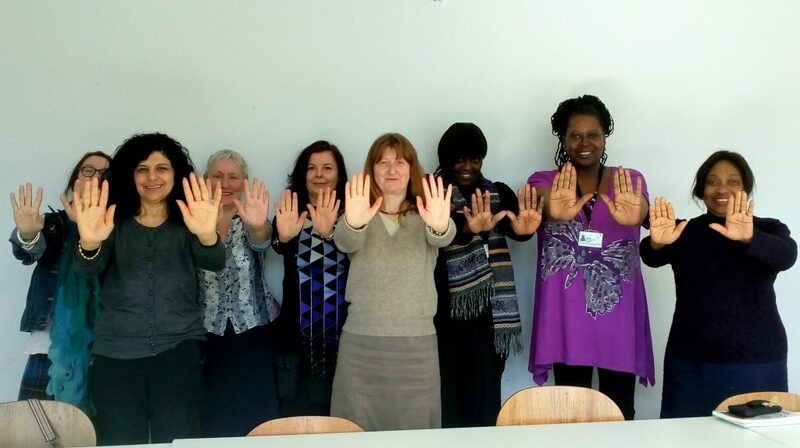 It is really important that as many Barnet UNISON School staff take part in the ballot. Unless there is a radical change in funding for schools then more and more cuts will be delivered. These cuts are hurting our members and the children. 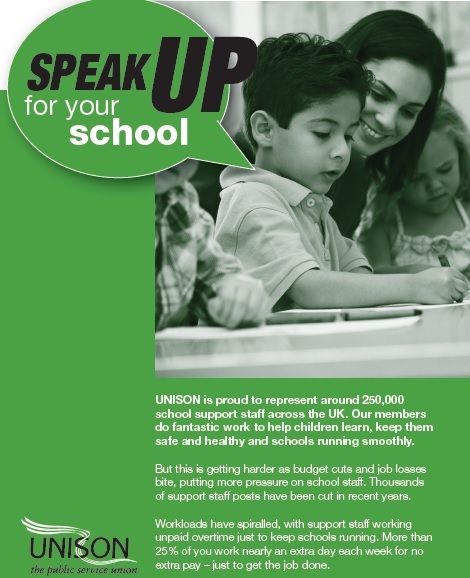 It is really important that School Staff send a message to UNISON that if necessary they will take strike action to stop the School Budget cuts. The online consultation opens on 22 January 2019 – check the UNISON website for all ballot updates. It’s just three simple questions and your answers will help us in our campaign and negotiations with employers and the government. Wrap – Wellness Recovery Plan WRAP involves listing your personal resources (Wellness Tools) and using these to create Action Plans, to use in specific situations. 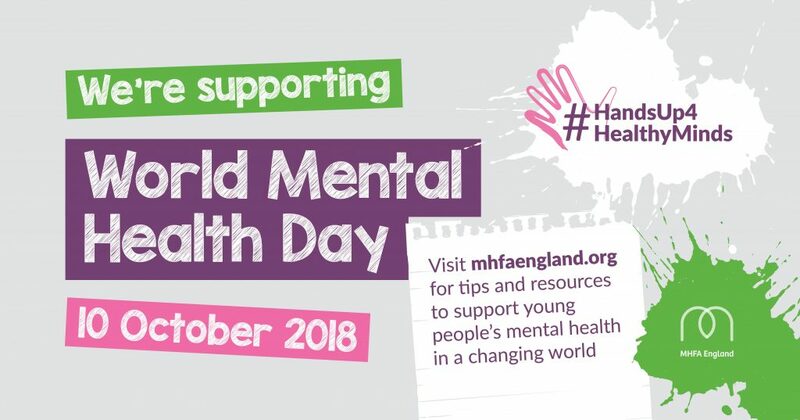 Developed by a group of people who have lived experience of mental health difficulties. £4.99 on Apple Store and £3.03 on google play. Depression and Anxiety SilverCloud Eight-week course to help people manage stress, anxiety and depression. Users work through a series of topics selected by therapists to address specific needs. Only available via an NHS referral or some non-NHS organisations, such as universities. Big White Wall Online community for people who are stressed, anxious or feeling low. There is also round-the-clock support from trained professionals. Users can talk anonymously to other members and take part in group or one-to-one therapy. Not available in Barnet. Individuals can sign up for £9.99 a month. I’ve had to represent many outsourced workers here in Barnet. The other day I had a long and upsetting conversation with a member. She reminded me of one of the many campaign meetings I had held with Barnet Council members before services were outsourced. In all of the meetings I would keep repeating the message that in spite of what senior managers were saying, workers would notice a difference if outsourced. It doesn’t help to say I told you so, because our member need support from us. It should serve as a warning to any workers under the threat of outsourcing such as Knowsley or the Four Health branches Bradford, Calderdale and Huddersfield, Leeds and Mid Yorkshire Health who are about to be balloted or the 600 hospital caterers, cleaners, porters other staff at three hospitals in Lancashire are planning to strike for 48-hours later this month over plans to transfer their jobs from an NHS trust to a private company it plans to set up as a wholly owned subsidiary. 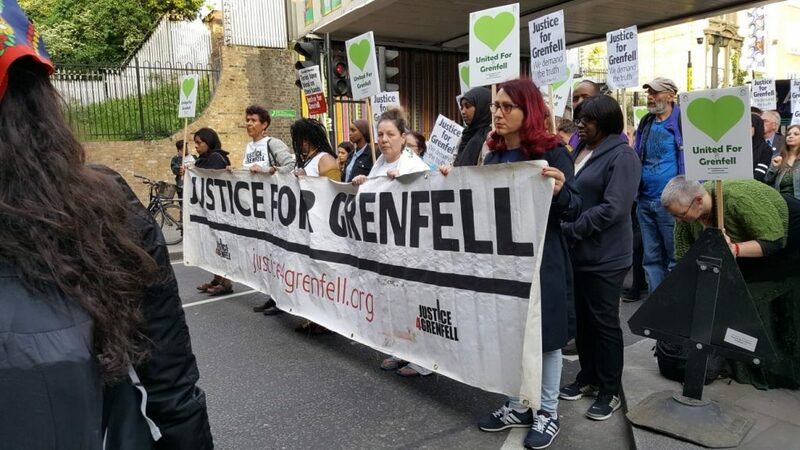 The proposed action on 23 and 24 May follows an 89% vote for strike action in a ballot which saw 73% of eligible members cast a vote. I send solidarity greetings and this warning, if you don’t fight you have already lost, if you fight, you may win and avoid what will inevitably follow with outsourcing, which will be an attack on your pay and terms and conditions. UNISON’s membership consultation on the Local Government Association’s (LGA) pay offer for 2018-20 ended on 9 March. 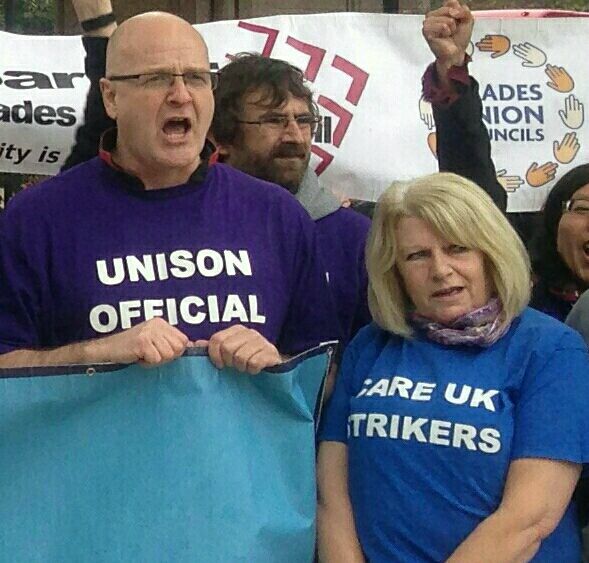 The UNISON NJC Committee met to today to consider the response. However, 62.4% of branches and 8 out of 11 Regions have voted to accept the offer. That the question to be put to branches is: ‘Do you agree with the NJC Committee’s revised decision to accept the 2018-20 NJC pay offer: Yes /No. Branches are not being asked to re-consult members on the pay offer but seek member feedback on the NJC Committee’s question as best they can in the timescale given. A branch circular will be issued early next week giving further details of this consultation and background information explaining the NJC Committee’s reasons for this decision.